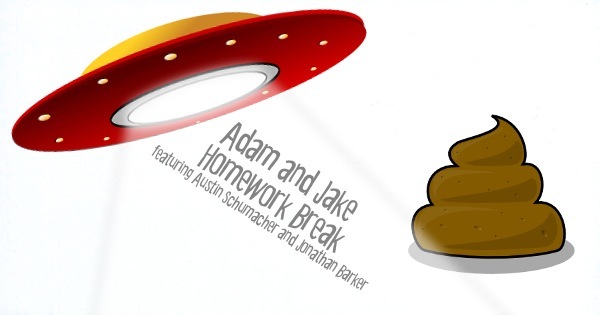 Hosted by Adam Crouch and Jake Cannon, featuring Austin Schumacher and Jonathan Barker. In this episode, special guests Austin and Jonathan talk about live tweeting softball games, Agapefest, and the improv show. In weird news, there is a congress-style UFO hearing that people are trying not make fun of and giant inflatable poop in Hong Kong. You can follow Adam, Jake, Jonathan and the official podcast account on Twitter. Next articleGC Speaks: What are the pros & cons of sextravaganza?